Were running a bit ahead of schedule this week due to the dry conditions so i took the opportunity to head down the coast for a bit of fishing and to do a bit of work to my weekend cruiser "bandit". Finally got around to getting the bullbar mounted and arials all wired up just in time for the nowra show this weekend i cant wait lol. Like most project cars ive got a never ending list of thing i want to do. My project car needs a little more work than your modern plastic fantastic. Hope the fish jump on your hook, and enjoy some time off. Ha ha nice one lucky looks a great project. What motor is in the old girl. Thanks mate no more slow movers in the right lane ha ha. I hear the marlin have been on the chew down your way. Im just on the other side of the bay im fishing off murrys beach. But the fishing has been average since mid december. Managed to get onto a heap of rat kings this arvo it was heaps of fun on light gear. 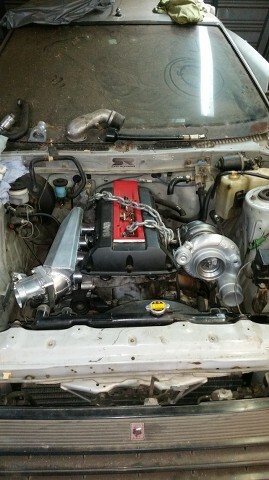 Only a little 253 with yellow terra heads, YT valve springs and Commodore valves, Supra 5 speed, Twin 2 1/2 inch s/s exhausts. I'm hoping to have it all painted and back on the road with a new paint job this time next year. Nice project mate should have some get up and go ay. Any reason you didn't go a Supra engine or a lexus twin cam? bloody different at any rate. 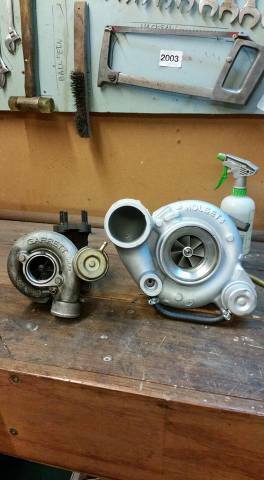 saab turbo in a celica......sounds like a brilliant project! 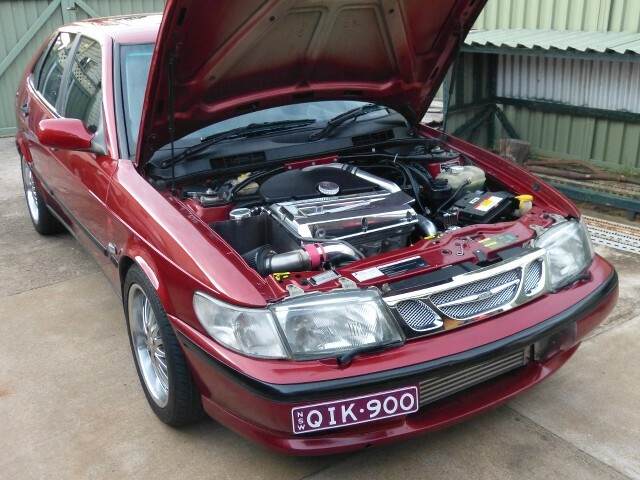 This particular Saab engine.. *B,234* has a bullet proof bottom end.. They can take 700 Hp with standard rods.. 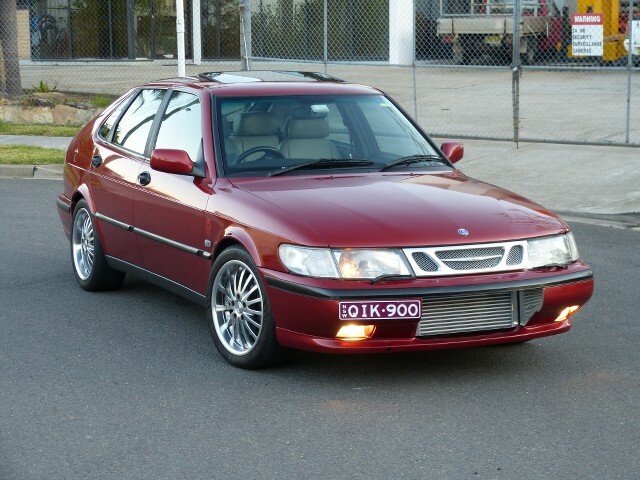 I didn't release the Saab stuff was so powerful. They reliable as the Jap stuff? 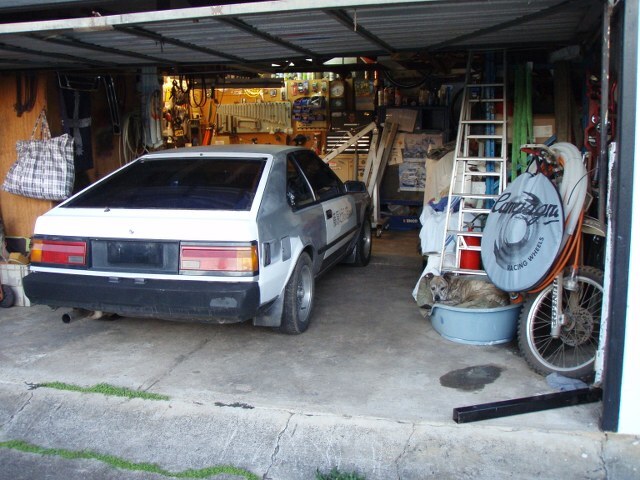 I love the Celica ...the the last of the Old Skool Sports cars.. I bought this about 8 or 9 years ago. Drove it 30mins home and put her in the garage. The only time it has come out is when I moved house and to take photos to sell it. Sold it on eBay but t the bloke didn’t pick it up. Have to get around to selling it again. what do you want for it $ ? Looking at about $4500 or so give or take.